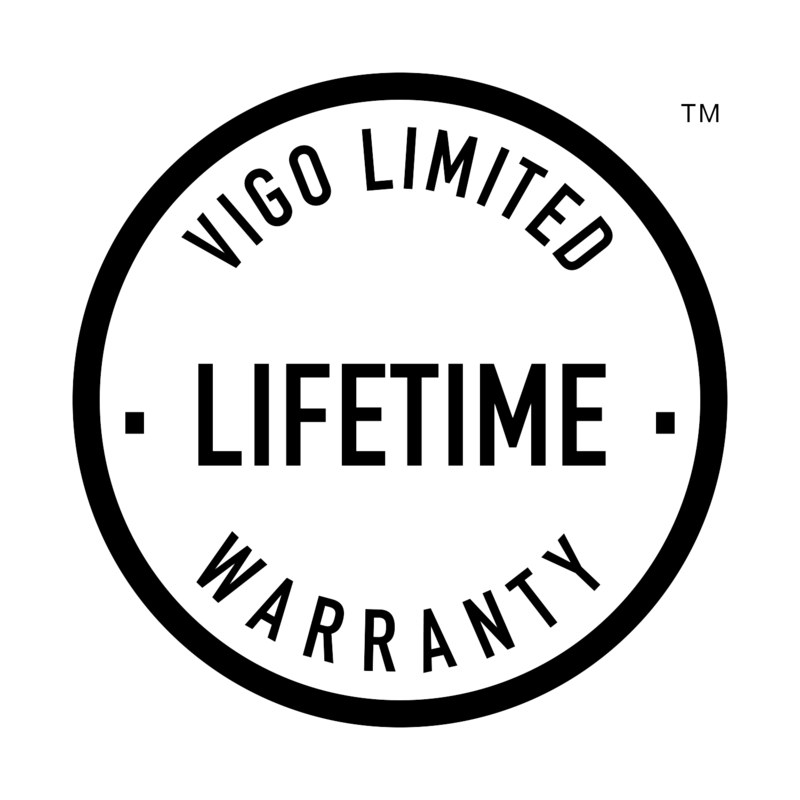 *The VIGO Limited Lifetime Warranty covers you for the life of your product based on manufacturer’s defect. At VIGO, we aim to exceed the standards of our customers. We guarantee excellence in manufacturing and customer satisfaction – from testing and production, to the sale and any post-installation needs of each VIGO product. VIGO warrants the structural components of the product to be free from defects in workmanship and materials under normal use and service for the period commencing from the initial date of purchase by the owner through the lifetime of the product by the original owner.